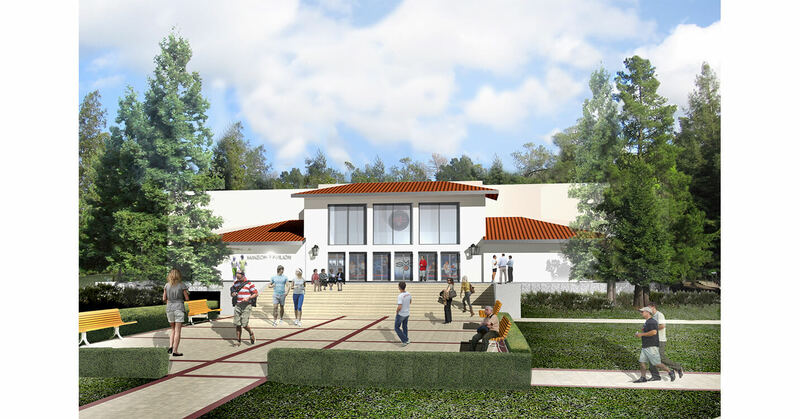 The expansion of McKeon Pavilion consists of a renovation to the front of McKeon to provide a new entrance lobby and additional spectator seating, and a new expansion to the rear of McKeon to provide additional spectator seating and to accommodate the new Athletic Department offi ces and team training areas. 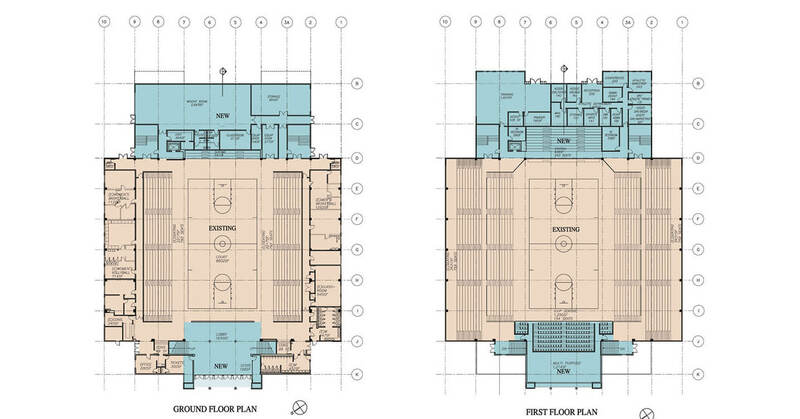 The fi rst fl oor of the rear expansion will add a women’s volleyball area, team weight room and equipment storage. 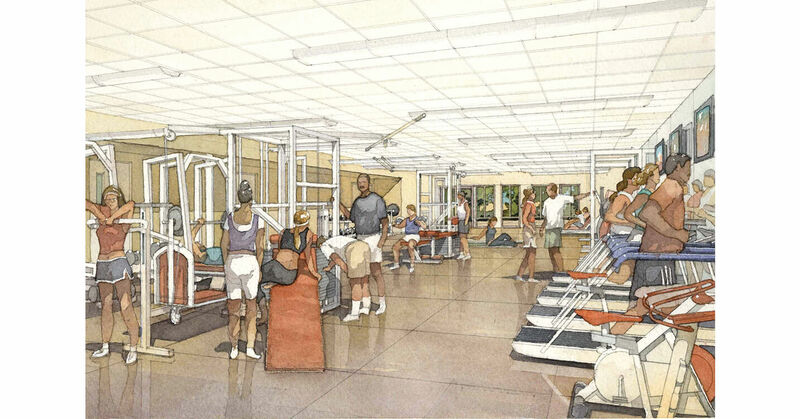 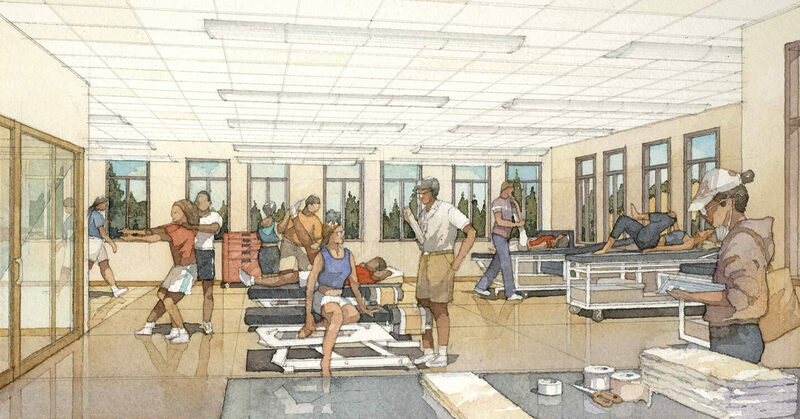 The second fl oor will add a team training area, offi ces for the Athletic Department and additional spectator seating. 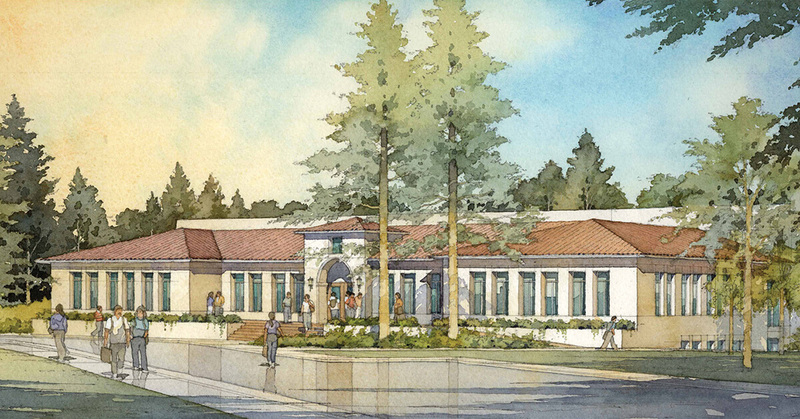 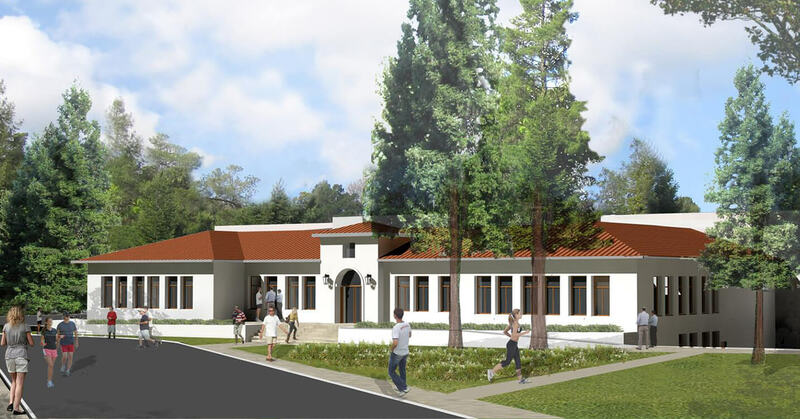 There will be improvements to the existing McKeon Pavilion, new landscaped front and rear entrances and new pedestrian walkways within the site area.